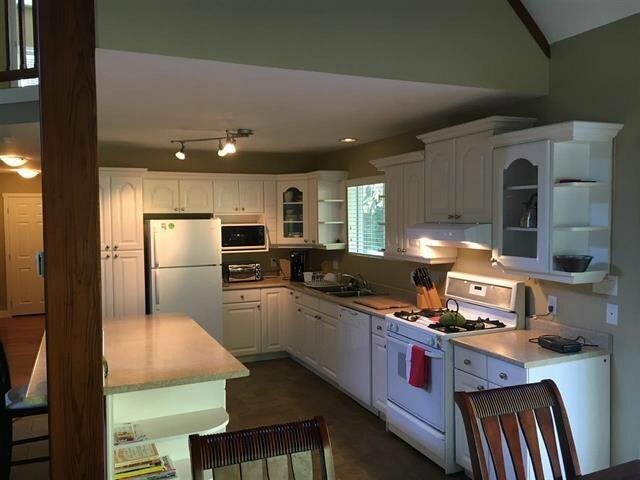 Completely renovated 3 level home with fully finished bsmt and separate cabin, located in "Cove Cay" on a 1/2 acre of beautiful level property. 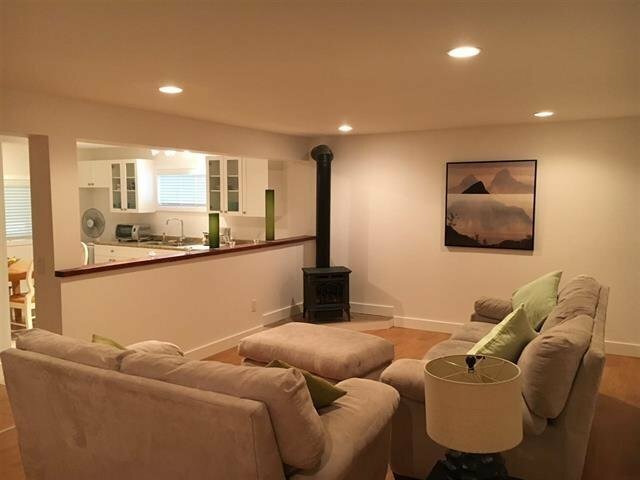 Open floor plan with wonderful kitchen & vaulted living area accented by a grand F/P. 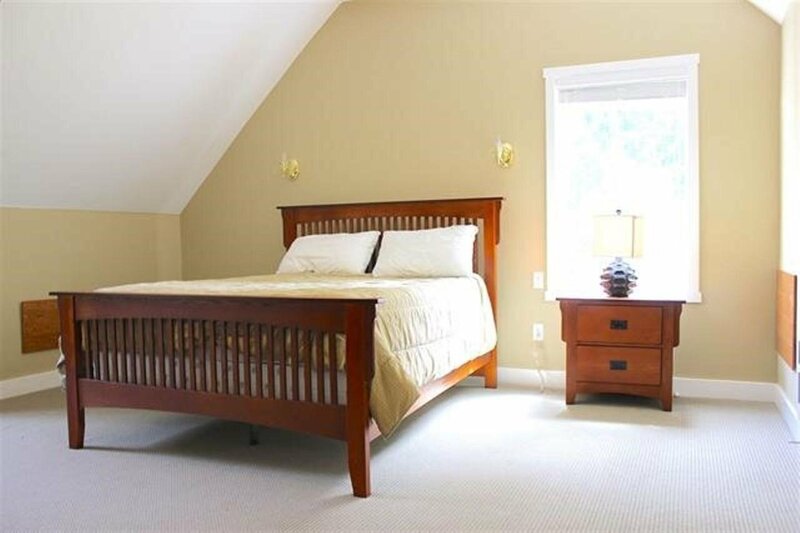 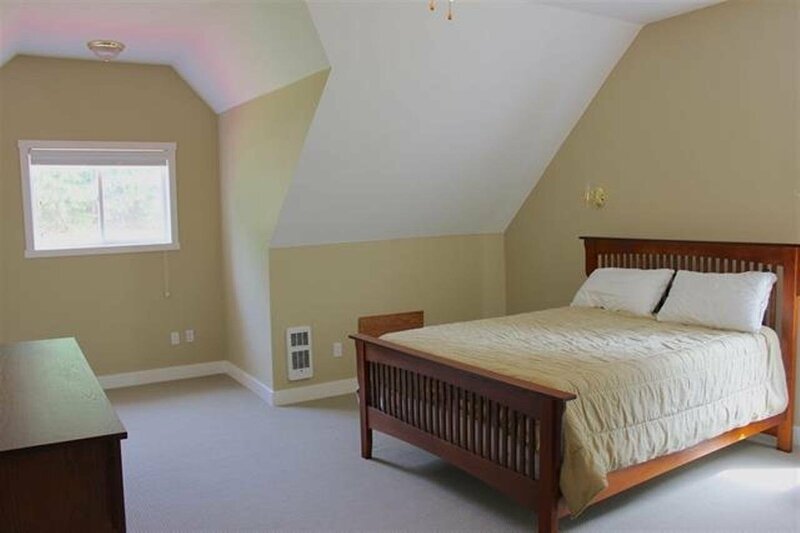 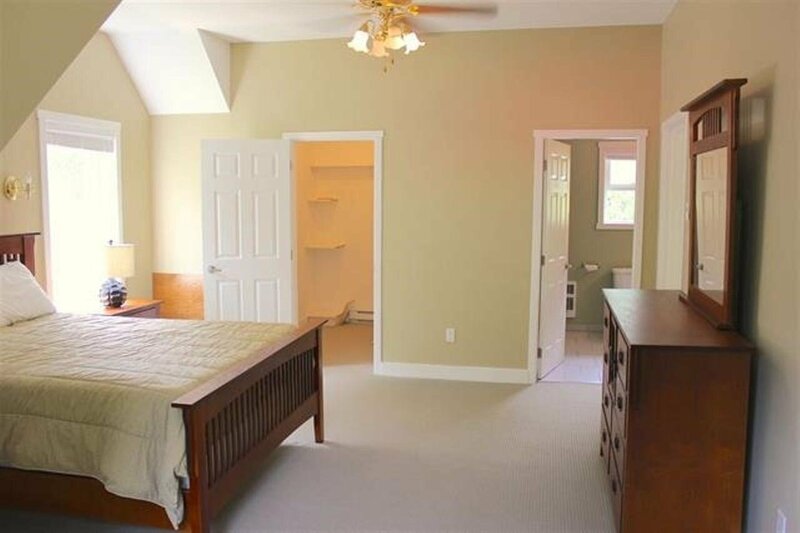 The large upstairs master suite overlooks the main floor. 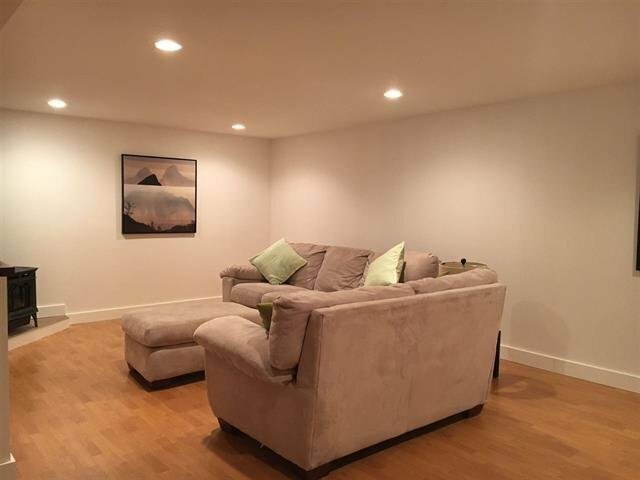 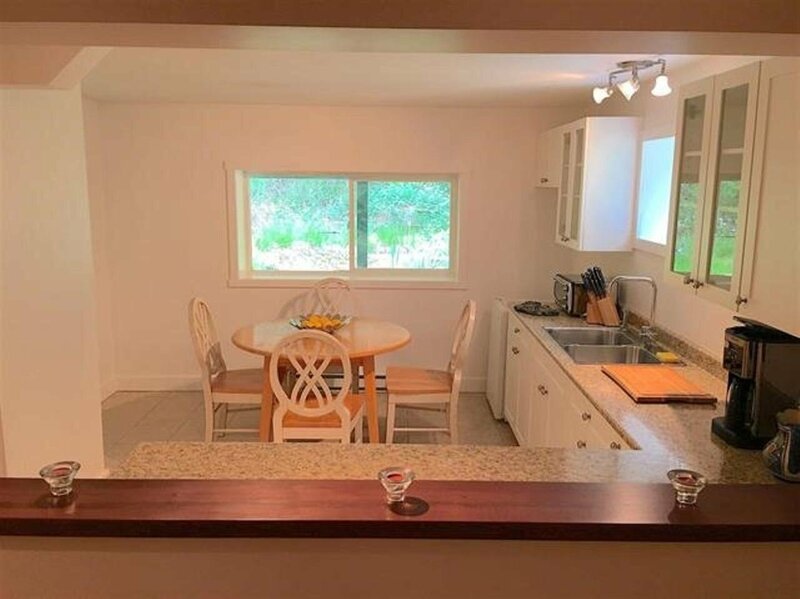 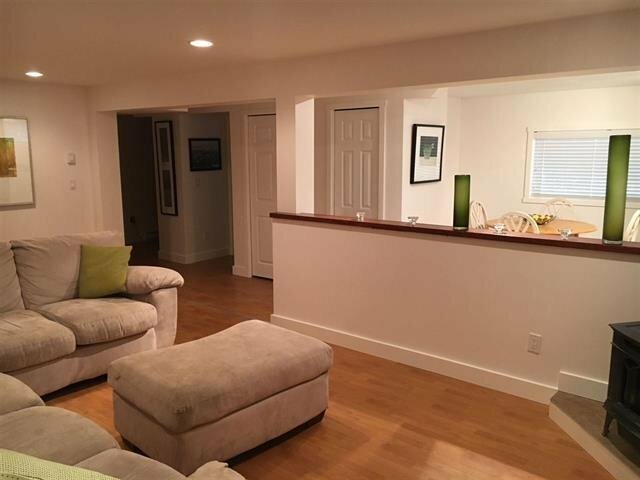 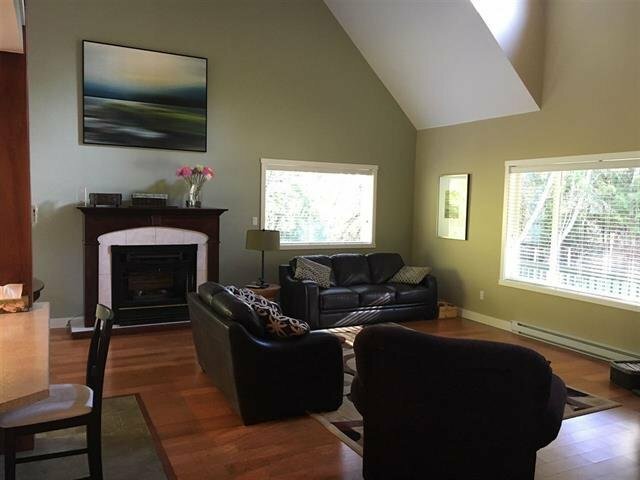 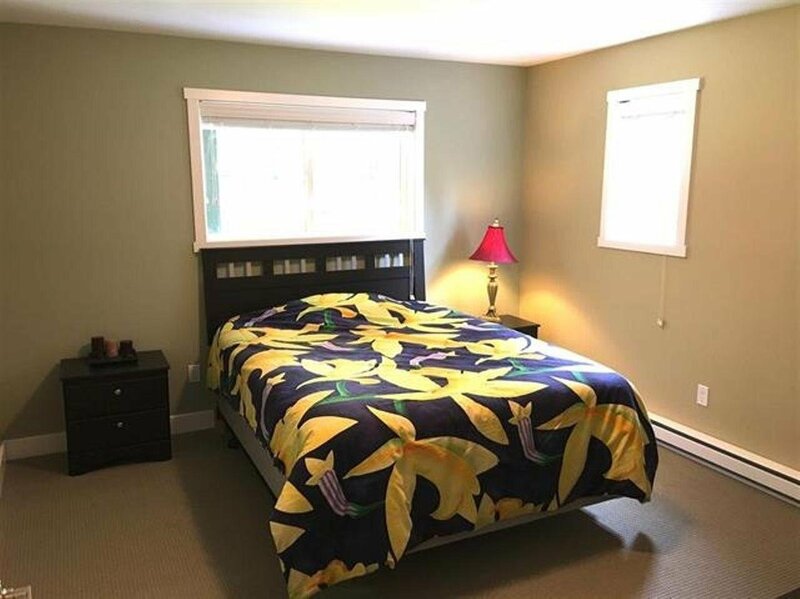 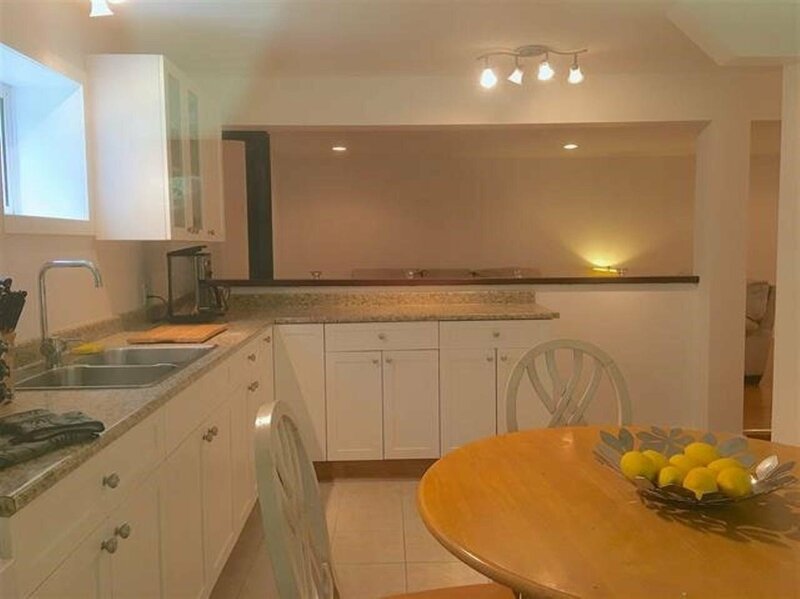 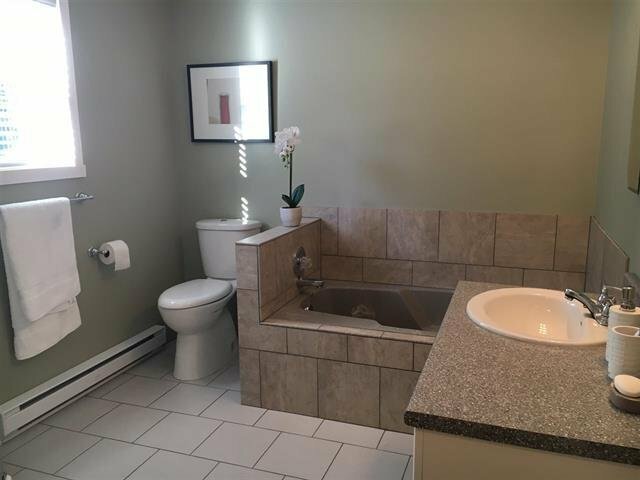 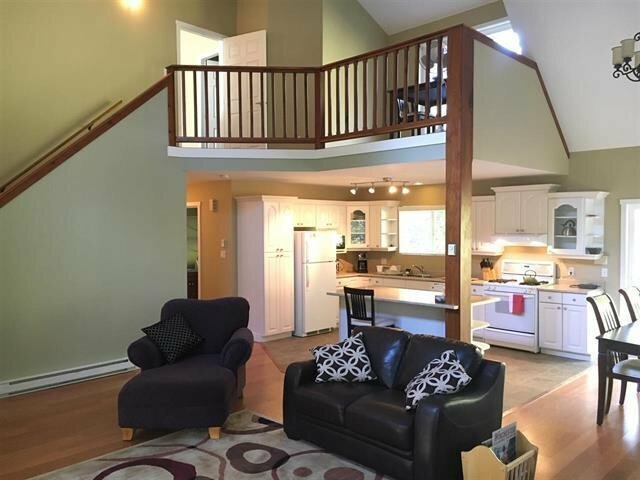 Renovations inc: hardwood & tile flooring, new interior doors, trim & moldings, freshly painted throughout & brand new fully finished bsmt which can accommodate a self-contained suite or extended family. 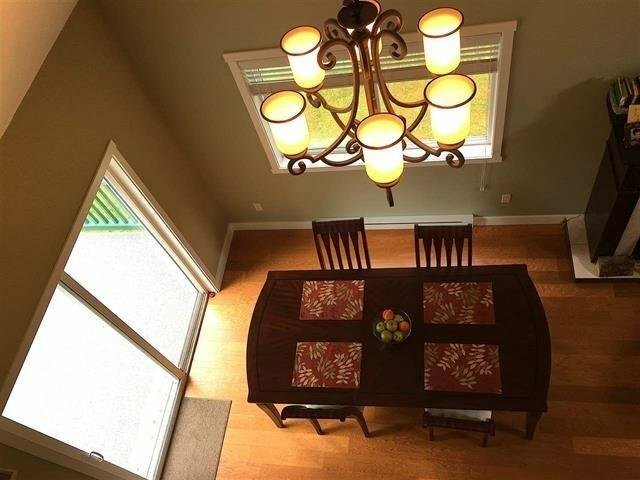 Over $80,000 spent in renovations. 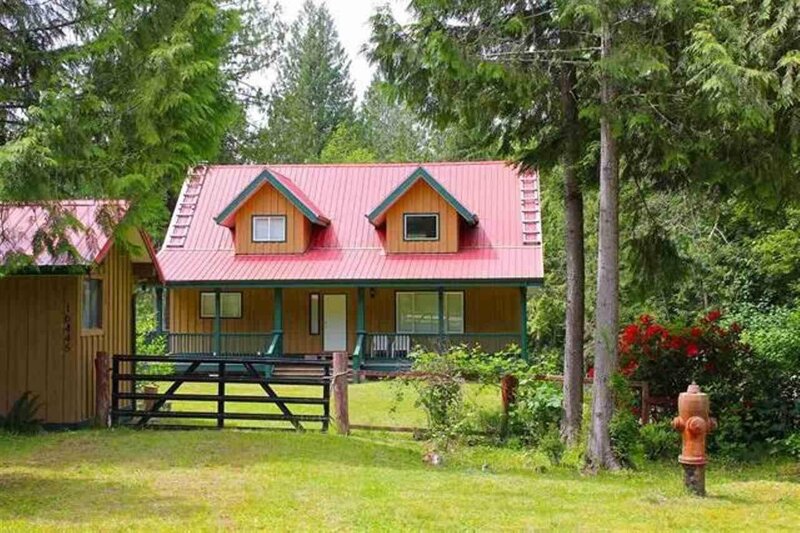 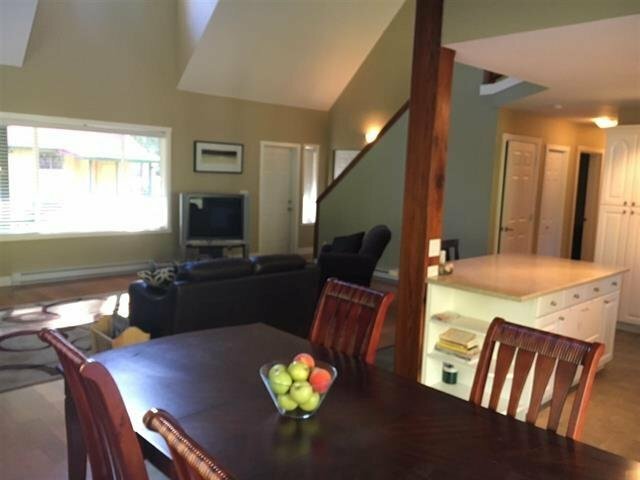 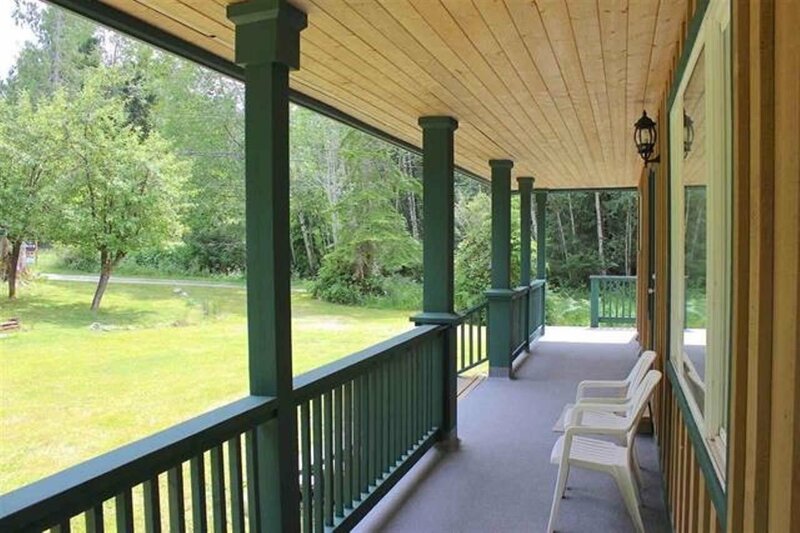 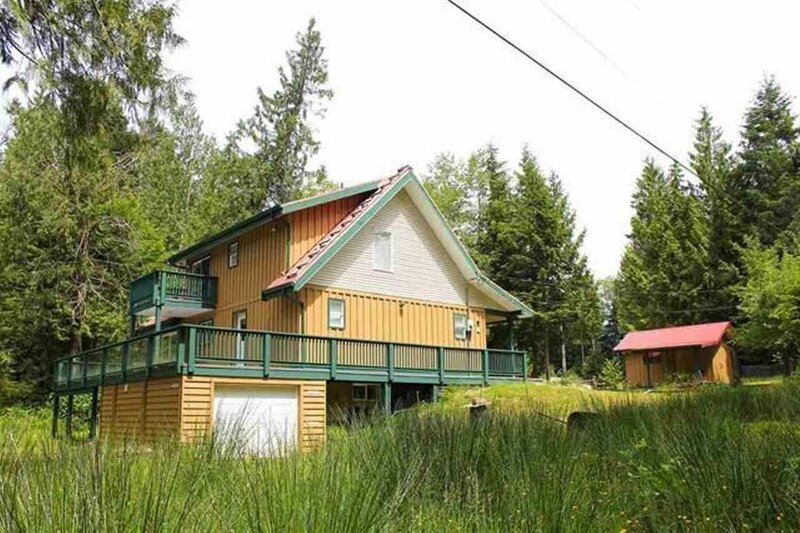 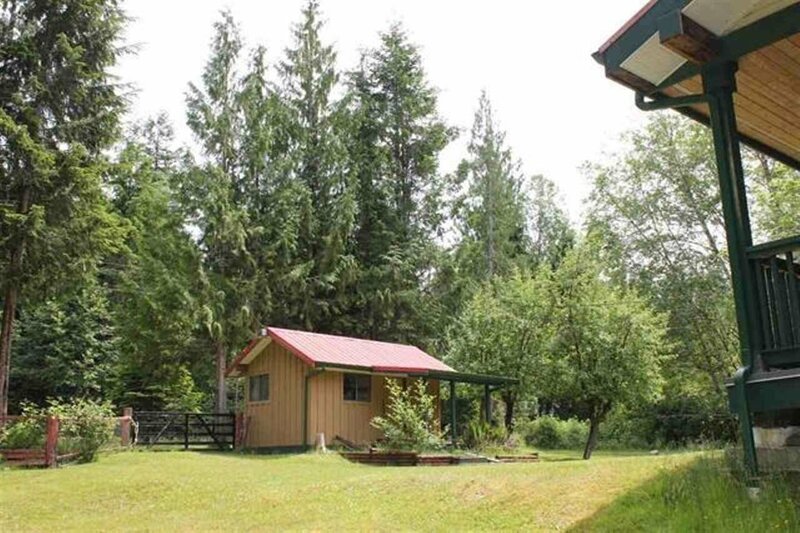 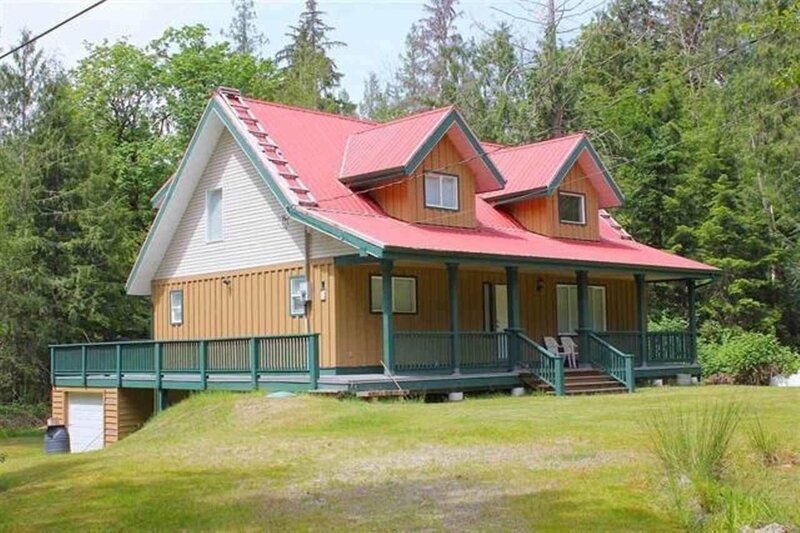 Outdoors there is ponds, guest cabin/workshop or office, private setting with lots of light.